A bimonthly musicology podcast. Hosted by Stephen Graham and Liam Cagney. 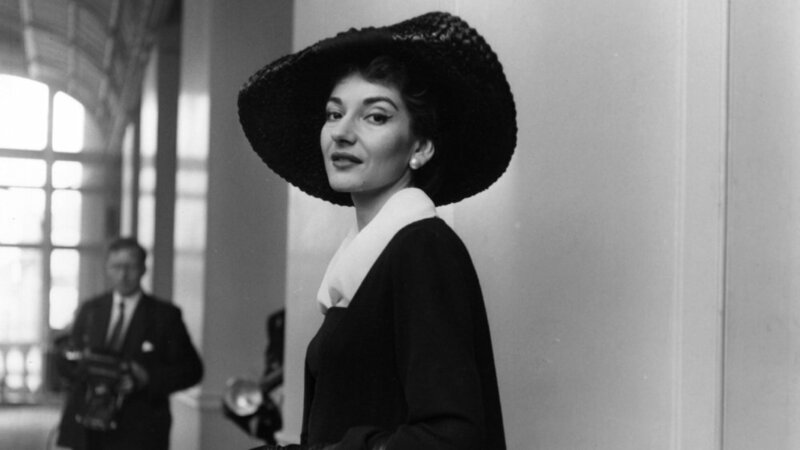 This discussion is inspired by Nina Sun Eidsheim's 'Maria Callas's Waistline and the Organology of Voice', in which Eidsheim constructs a feminist critique of the cultural yoking of Maria Callas's voice and weight using an intriguing interdiscipline she describes as vocal organalogy. Check it out!